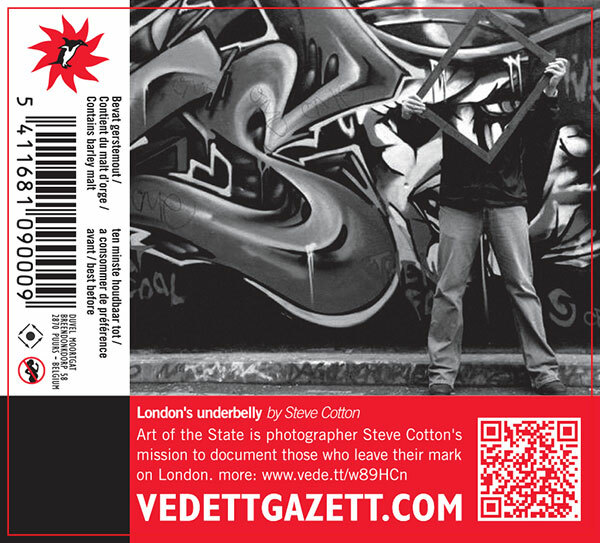 Invisiblemadevisible : UK Street Art & Culture: Vedett Gazett wants your story! Do you have an inspiring idea, an Interesting announcement or an exciting project? What better way to get it out there than on the back label of a bottle of Belgium beer brand Vedett? The Vedett Gazett is your chance to share and promote anything with the power to inspire. Cool projects, inspiring ideas, creative concepts, awesome blogs, original artworks and exciting events are all part of the program at the Vedett Gazett. Submit your story and secure your own piece of prime real estate at Vedett Gazett! Pending approval, your story will appear online and the best stories will be selected to appear on the back label of around 1000 bottles of Vedett. So what are you waiting for? 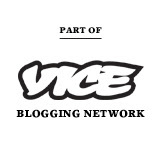 Submit your story now here!